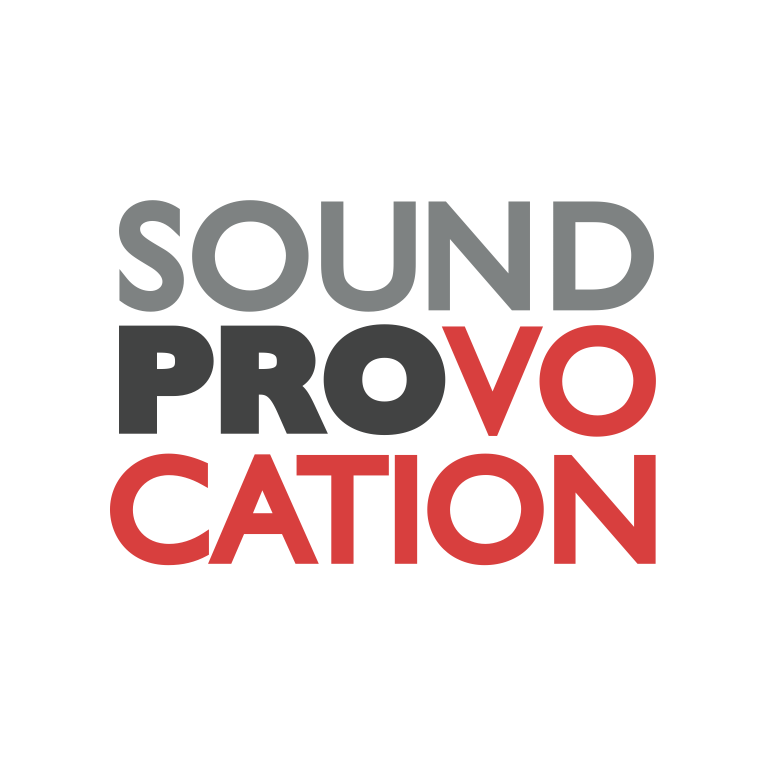 All products, Other CD & Sound Bank from Soundprovocation. 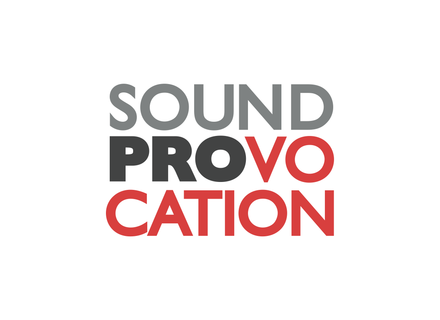 Soundprovocation gives you a chance to purchase their sound libraries with discounts up to -50%. • "Vocalotheque" - a vocal ensemble. 6.5 GB library, 76 patches. • "Ethnic Horns" - a full set of ancient wooden horns. • "Ethnic Panpipes" - an extended set of Baltic panpipes. • "Ethnic Bagpipe" - Baltic bagpipe in two tonalities - C and D.
• "Sweeps & Whooshes V2" - an upgraded collection of sound effects. The offer ends on December 31. Detunized releases fTable Live Pack for Ableton The new fTable Live Pack includes a collection of synthesized waveforms created on a Hohner HS1E sampler. MusicDevelopments RapidComposer VST MusicDevelopments releases RapidComposer VST and an update of RapidComposer, a phrase-based music prototyping software designed for composers. Notion Notation Software for iPad Notion is a notation editor and playback app for composing, editing, and playing back scores using audio samples.